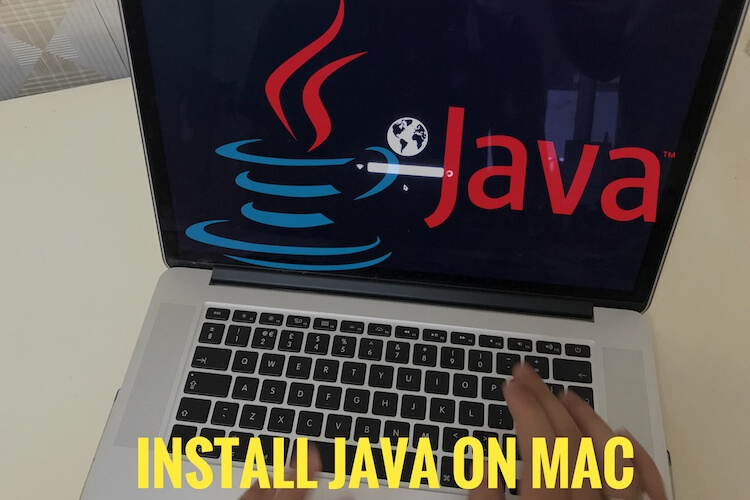 In Official Way, You can’t edit Adobe PDF file without any Software or Tools once you create but here is the best useful PDF editor software compatible with OS X EI Capitan running on MacBook, iMac, Mac mini. PDF file Editor for edit PDF on Mac OS X EI Capitan, Yosemite or Mavericks you can do any operations on existing PDF file like Make some changes with Add text, Remove text, Remove page, Convert into another format (Pages, Numbers), Add Password or Remove Password. 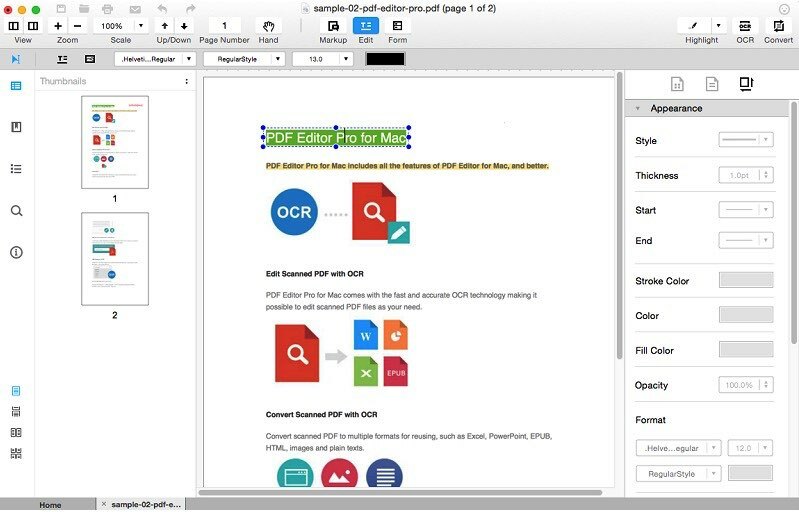 iSkysoft PDF Editor Pro, #1 high software for Mac now available for Mac OS X EI Capitan. Download digital copy directly on your Mac and install it. For any types of PDF, iSkysoft able to do make changes on your Mac Offline and securely. You have password protected wants to remove from PDF. Hide watermark by removing it from all or selected PDF page. Also useful for convert PDF file to JPEG, pages, Numbers, Word, Excel, HTML, Plain Text, Rich Text and EPUB or any other format. in Pro features no any limitation for creating PDF documents and Edit through this software. Care PDF’s security: You can add your hand signature, Add password to restrict other viewing or Editing your PDF documents. Else you can set stamp for personal identity. Easy to Share and Store on online cloud service: After complete your PDF editing you can directly share on Social media, As an Email Attachment or Upload PDF file to Dropbox directly. Due to some restriction on file size, You can compress file makes too small compared to original without losing documents quality. One of the best-Trusted software development companies, With online support, 30 Days money back guarantee. Still have you any alternate PDF editor software for Mac, Windows. Share with us in below comment box. Also, how helps this software for edit PDF on Mac.